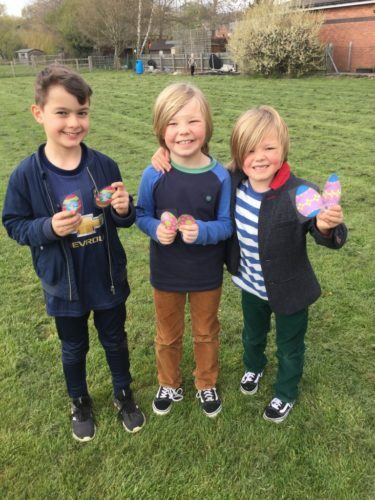 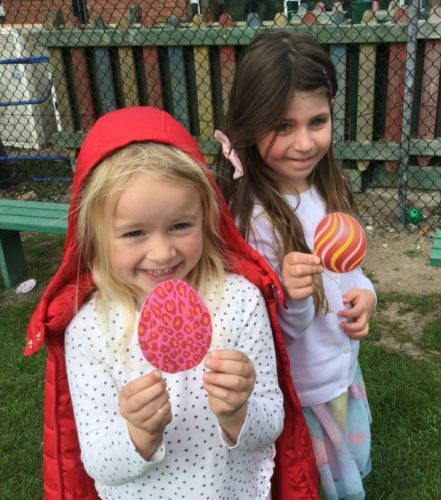 We’ve had a brilliant last day of term where the children enjoyed our annual Easter Egg Hunt! 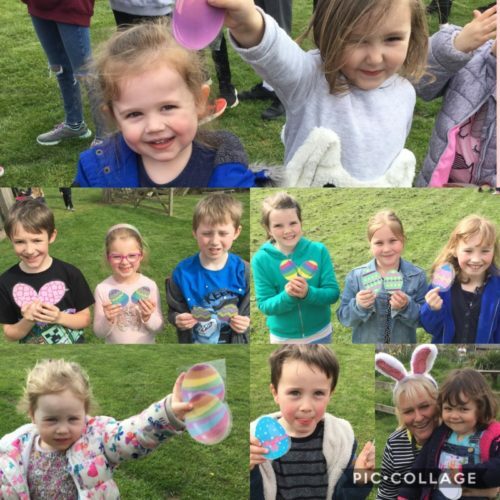 Happy Easter from all at St John’s! 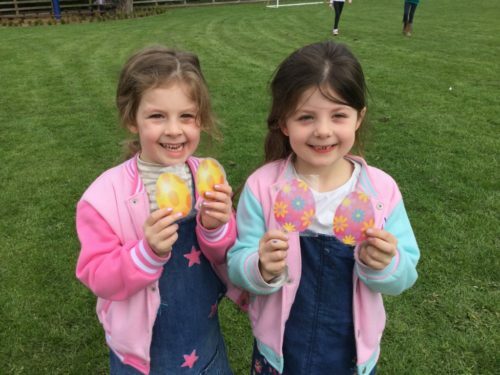 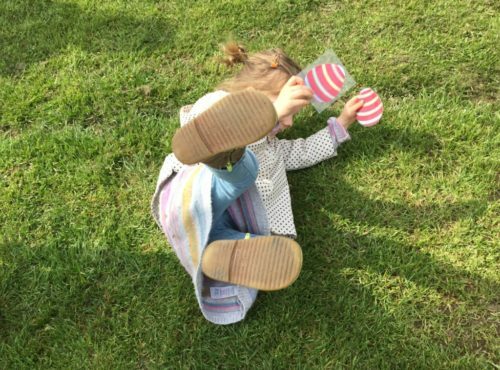 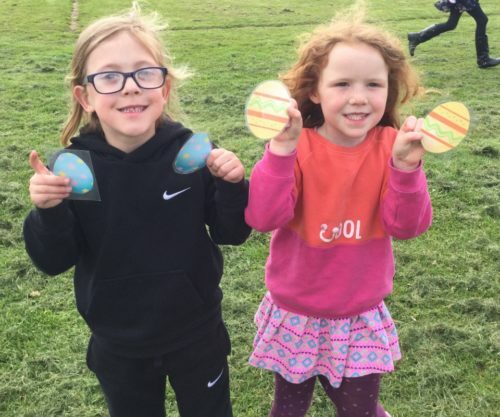 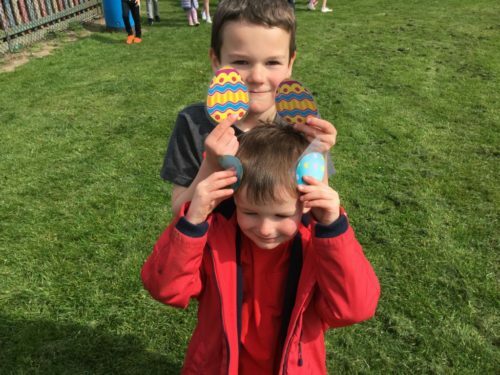 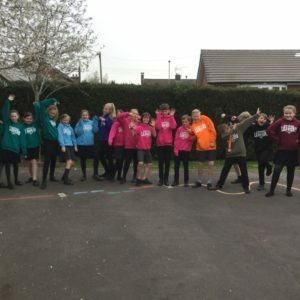 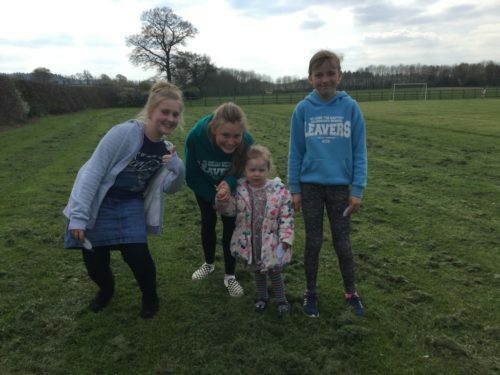 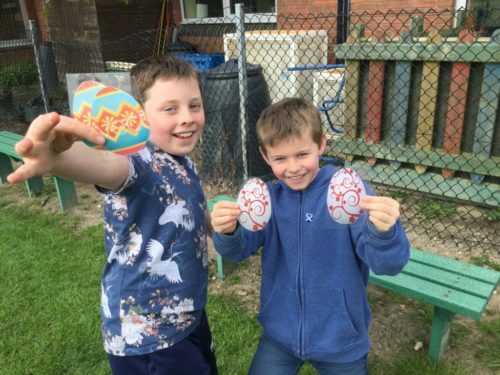 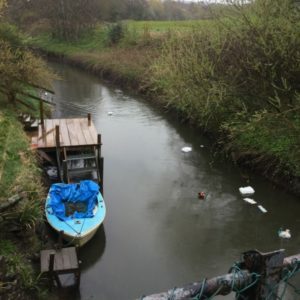 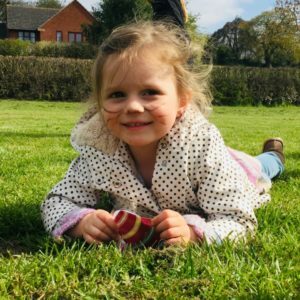 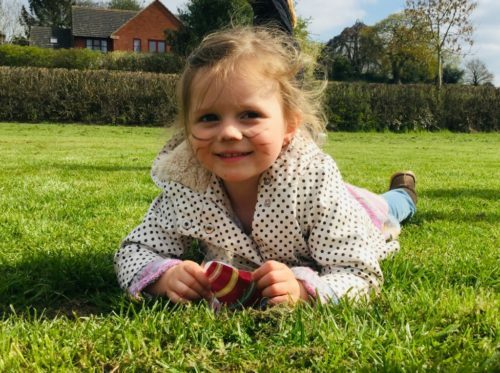 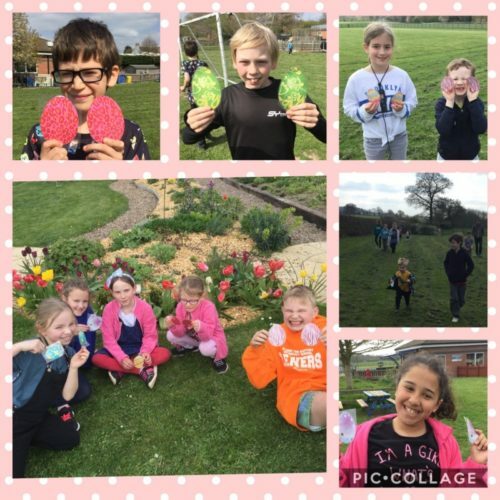 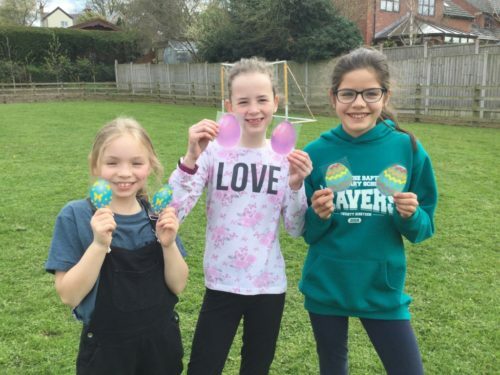 This entry was posted in Class Dragonflies News, Class Hedgehogs News, Class Owls News, Class Rabbits News, Nursery News, School News by Jen Whittingham.